In context: Following a massive oversupply of GTX 10 series GPUs, Nvidia is finally almost out of its last generation graphics cards. Once they are gone, the company will be able to focus all of its efforts on newer and future generations. Nvidia has blamed the cryptocurrency crash of 2018 for its oversupply of the GTX 10 series, but all the extra graphics cards are almost gone. In a Q&A session with Nvidia CEO Jensen Huang, an update was provided on the inventory problem. When asked, "Can you tell us more about your problem with excess inventory and how that will be resolved?" Huang reiterated that the overstock problem is a direct result of cryptocurrency, and then went on to note that all of the high end GTX 10 series is sold out. The GTX 1080 Ti, GTX 1080, GTX 1070 Ti, and GTX 1070 are all gone. It will only be "several more weeks" before the GTX 1060 begins to disappear from Nvidia's own stockpile. 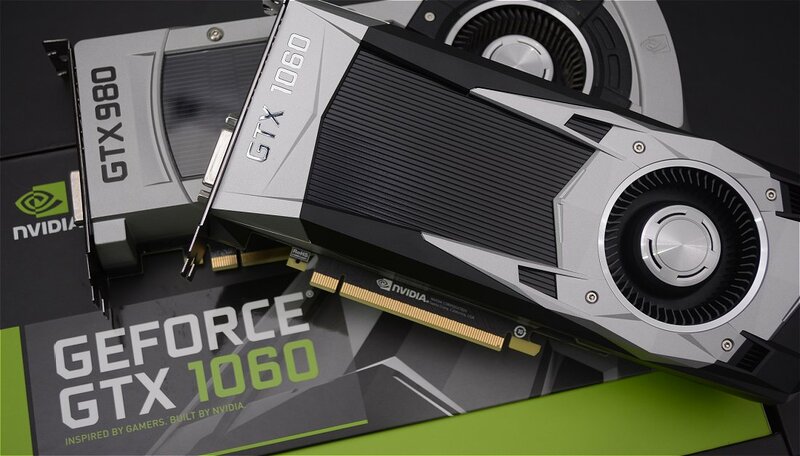 Once the GTX 1060 is gone from Nvidia's own storage, it will only be a short matter of time before they disappear from store shelves and online retailers. Upon the phasing out of the past generation, Nvidia will be free to push the RTX 20 series at its inflated pricing with little response from AMD. The Radeon VII is sure to come up as a debate point, but all signs are pointing to a very limited release with only reference design cards being available. Upon the final demise of the GTX 10 series, Nvidia will be free to focus completely on Turing and following generations. So far, there are no lower tier RTX 20 series cards below the RTX 2060, or even rebranded GPUs to fill the entry level segment with refreshed models. If Nvidia does release entry level cards, possibly branded as the GTX 11 series, there is little expectation of ray tracing features.